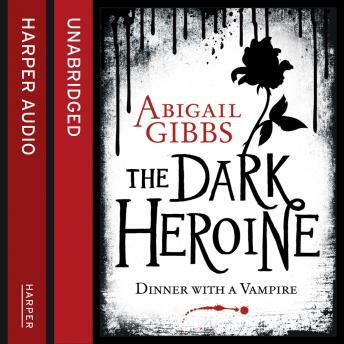 The addictive, enthralling debut by online sensation Abigail Gibbs. The sexiest romance you'll read this year. For Violet Lee, a chance encounter on a darkened street draws her into a world beyond her wildest imaginings, a timeless place of vast elegance and immeasurable wealth - of beautiful mansions and lavish parties - where a decadent group of friends live for pleasure alone. A place from which there is no escape... no matter how hard Violet tries. Yet all the riches in the world can't mask the darkness that lies beneath the gilded surface, embodied in the charismatic but dangerous Kaspar Varn. Violet and Kaspar surrender to a passion that transcends their separate worlds - but it's a passion that comes at a price.